A football hooligan, Karl Anderson, 29, was on Wednesday jailed for a racist attack on Manchester City star, Raheem Sterling. 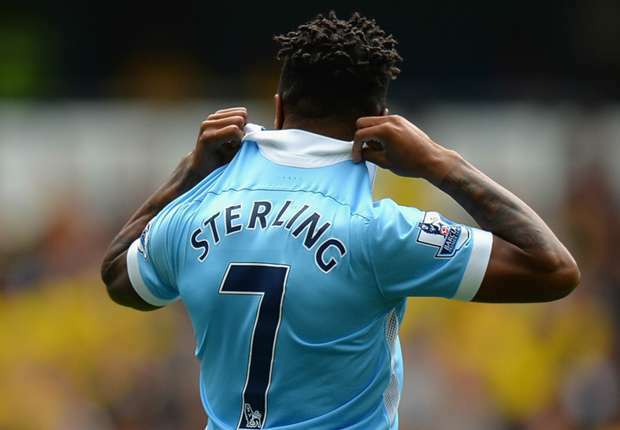 Anderson, who attacked Sterling outside City’s training ground on Saturday and kicked him four times during the assault, said he “lost his temper” and was sorry for his actions. He, however, pleaded guilty to the charge and the court sentenced him to 16 weeks with £100 must pay compensation. The court also said Anderson has 25 convictions for 37 offences, including football-related violence. In a victim impact statement read out to the court, Sterling said he “did not think this kind of behaviour happened in this country in this day and age”. The CCTV footage of the attack outside City’s training complex was played to the court, which showed Anderson pulling up in his van alongside Sterling.